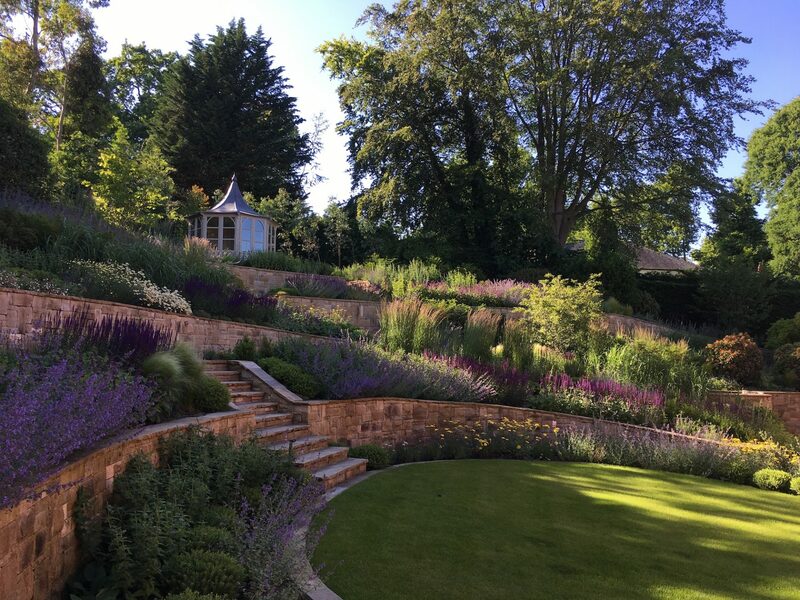 The first step of the garden design process is to phone to discuss your garden and to arrange an initial consultation. This is typically 1.5-2 hours and gives you the opportunity to meet me and discuss your garden, explaining your needs and requirements. 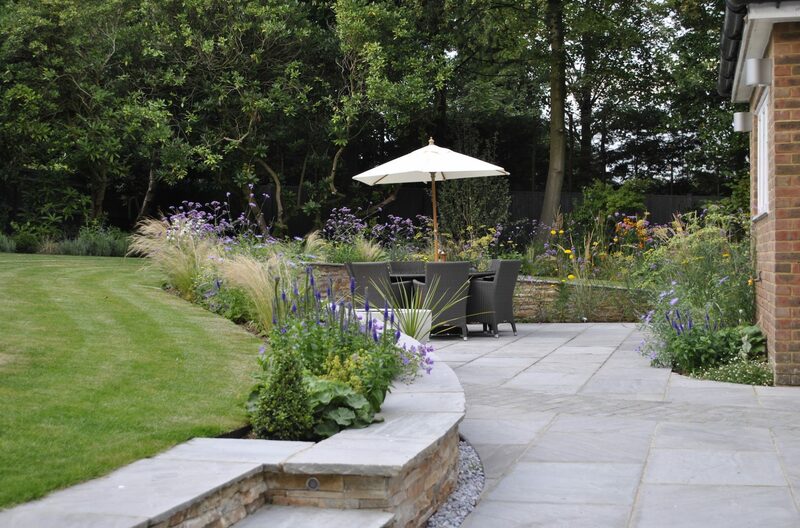 I will give an initial assessment of the key features of your garden and advice on budget and the best approach. The second step of the process is to summarise my understanding of the brief. 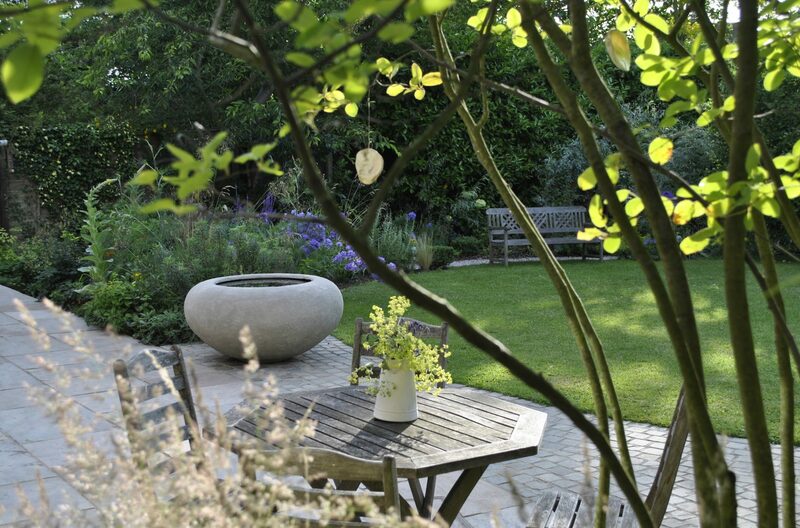 Full brief – requirements for your garden are written down and agreed by you. 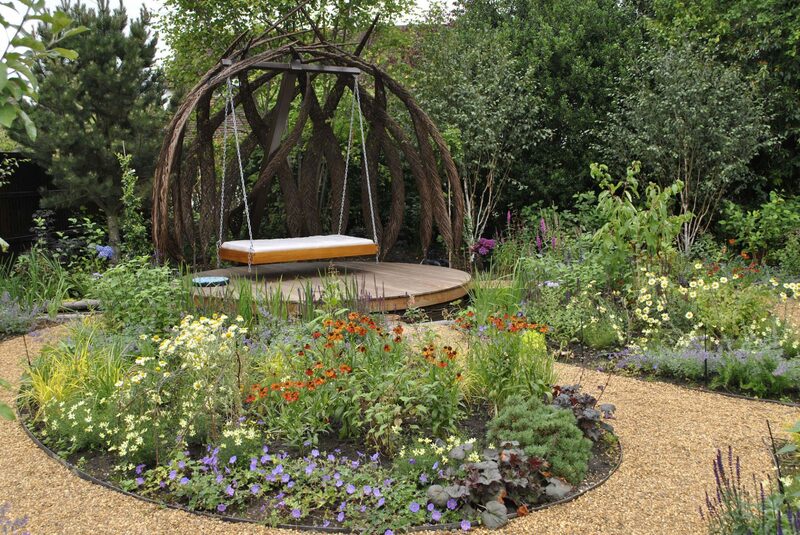 This ensures that I understand what you want to achieve with your new garden. Your own likes and dislikes, style preferences and particular needs are recorded. Concept feedback session – This is an opportunity to discuss initial ideas and get your feedback. This helps to refine the design and confirm that I am on the right track. A water coloured final design – Based on an agreed sketch design I then produce a water coloured final design plan to scale and 3D visualations to help you envisage the final design. Original watercolour work can be purchased and framed if desired. 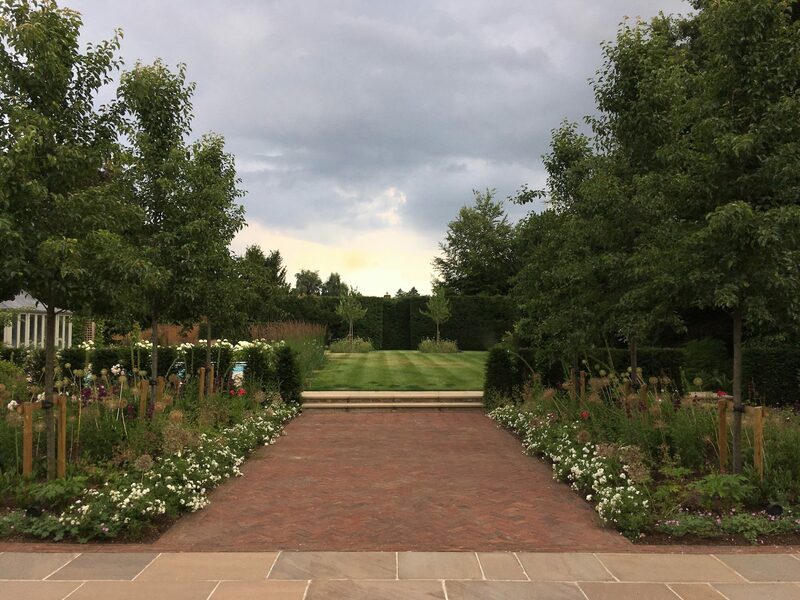 At this stage of the design process the detail of the hard landscaping is defined and technical drawings and specification written. All are agreed with you including samples of materials and any bespoke items can be viewed. 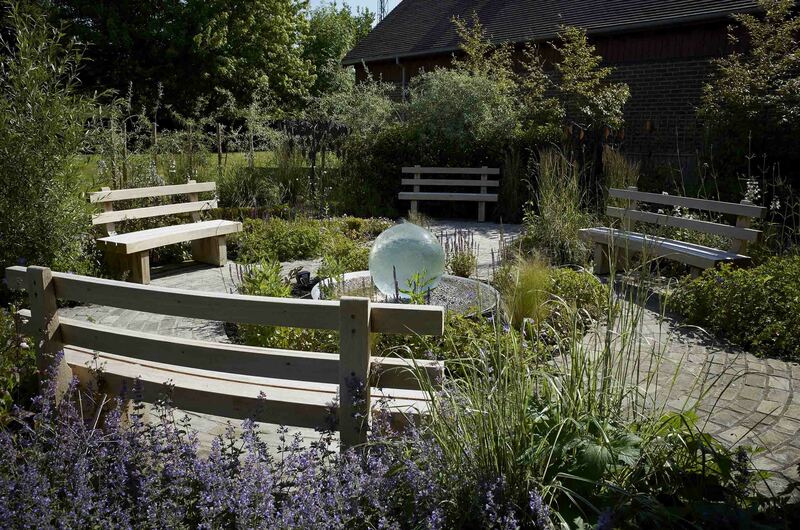 Planting Design – The Planting Plan shows the location and spacing of all the plants, both new and existing. The accompanying Plan Schedule lists the plant names, sizes and quantities and is used for costing, ordering and setting out the plants. Plant Selection – All the plants used are sourced from specialist nurseries to ensure that the highest standard is delivered. Plants are laid out by the contractor and we then check and adjust as necessary before they are planted. I work with a select number of trusted landscaping contractors and will monitor work against the design. I typically ask for 3 separate quotes from different landscapers and provide a report for you to make a decision on who you would like the appointed landscaper to be. Project programmes will also be agreed between you and the contractor. The quality of the build and the materials used is checked against the specification. The highest standard of soil preparation is specified in order that the plants get the best possible start. As a general guide this is how the overall cost and time of our work is split over the entire project.